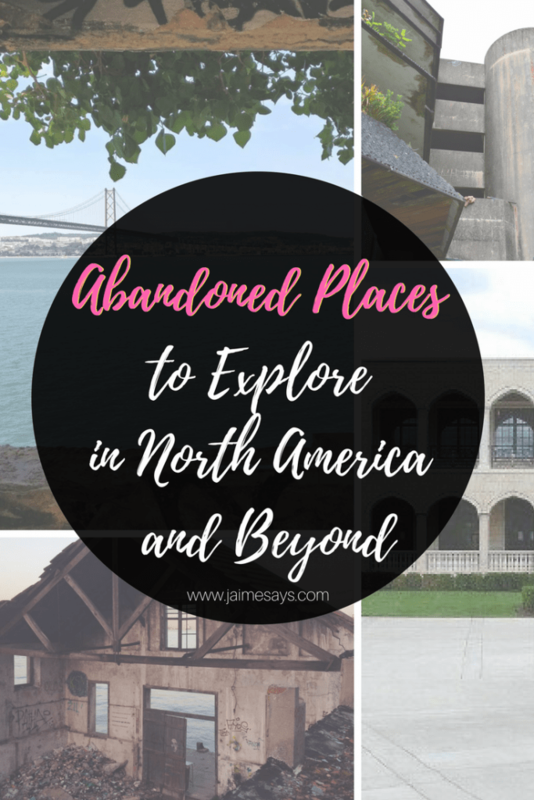 I had never had an interest in finding abandoned places to explore near me, but perhaps it’s because there weren’t very many abandoned buildings near me. As I’ve gotten older, I’ve come to appreciate the skeletons of thriving places that once were. Coming across abandoned places near me allow me to take a peek back at the history of certain time and place. History is so rich and revealing, and much of it can be found in abandoned places. 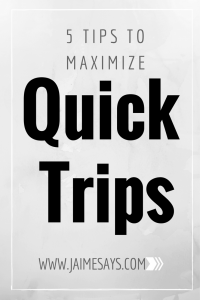 As a matter of fact, I’ve even built visits to abandoned places into trips. It turns out, I’m not alone. Just over ten years ago, ground broke for a palace in Burr Ridge, Illinois. I’d drive past daily on my way to work wondering what it would be. Is it a church, an event space, or a private home? Is this someplace I would visit on my way to DuPage County? At over 30,000 square feet, this massive private home was built for a single family, who never moved in. These days, it is just one of the abandoned places near me. 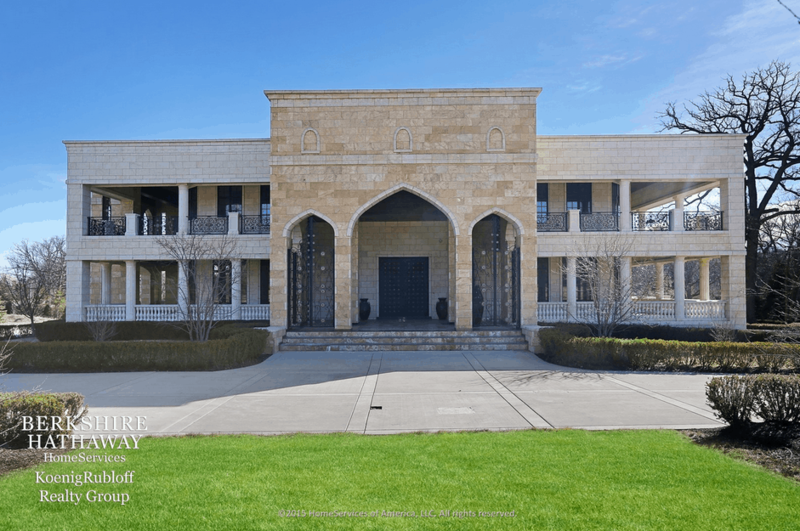 Built to resemble a palace of the Middle East, there is little interest in such a mega mansion in the Chicago suburbs. No one has ever lived here, but it remains for sale at over $10 million. I recently had a virtual visit to Michigan and its over 200 waterfalls courtesy of a media event. While there, I learned about an abandoned ghost town in the Upper Peninsula. 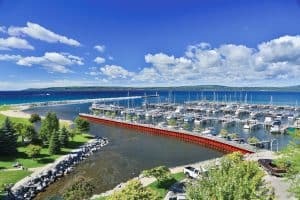 While I’ve visited the Keweenaw Peninsula in the UP, I haven’t visited this area yet. The to-scale model of the Mississippi River. “One of the coolest abandoned places near me was when I visited the Mississippi River Model near Jackson, Mississippi. Created before the existence of computer imaging, this unique to-scale model of the river once helped engineers determine where locks, dams, and bridges should be placed. 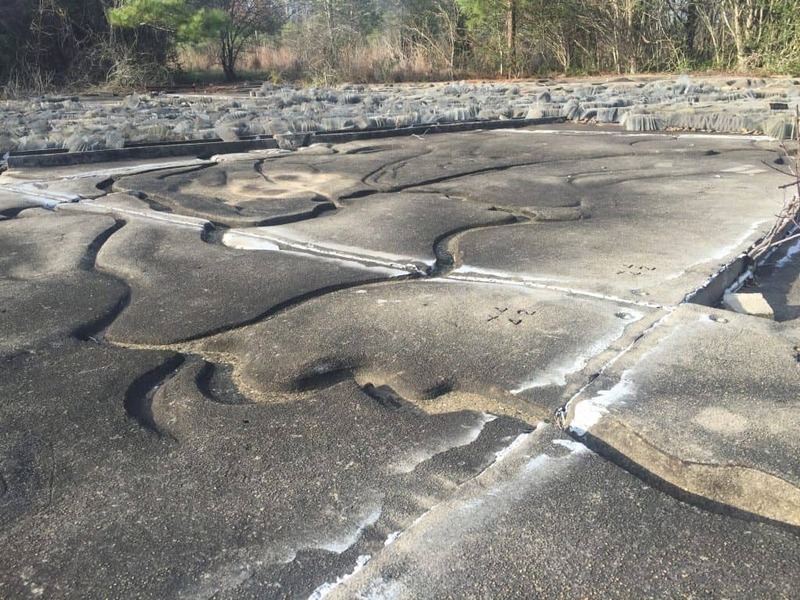 While the model is now abandoned, you can still visit it and explore the miniature riverbed that helped develop the surrounding area.” If you want to explore nearby water, try deep sea fishing in Alabama. Theresa from The Local Tourist is not only an expert on Chicago, she’s a whiz when it comes to Route 66 history. The remnants of the abandoned zoo at Two Guns, Arizona. She writes: Two Guns, Arizona, was a town on Route 66 that began as a trading post and thrived and died in a span of about fifty years. 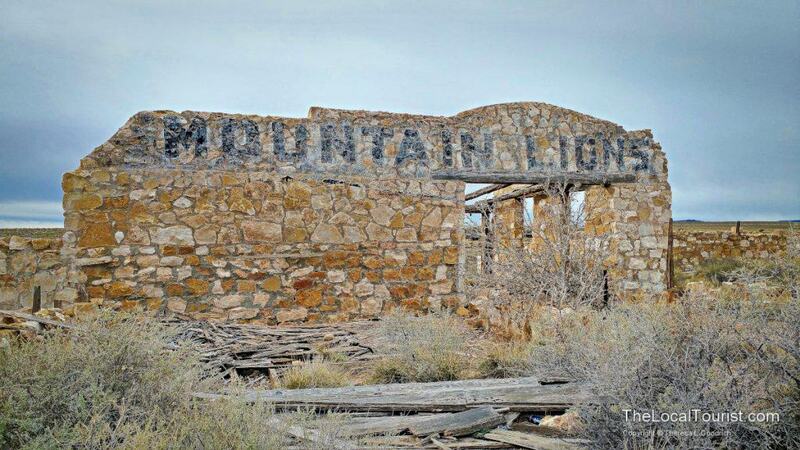 Named for Henry “Two Guns” Miller, a nefarious scofflaw, the post became a tourist trap, complete with a zoo containing mountain lions and bobcats. The town and zoo were abandoned in 1971 after they burned down for the second time. 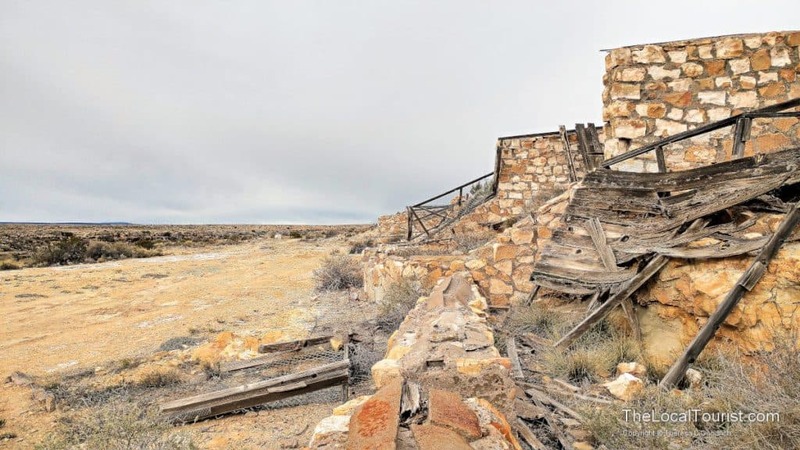 Now all that remains are a couple of crumbling stone buildings, rotting wood, and twisted metal bars. I wish this was one of the abandoned places near me; could you imagine how cool it must be? While in Arizona, consider visiting Arizona’s Beach. 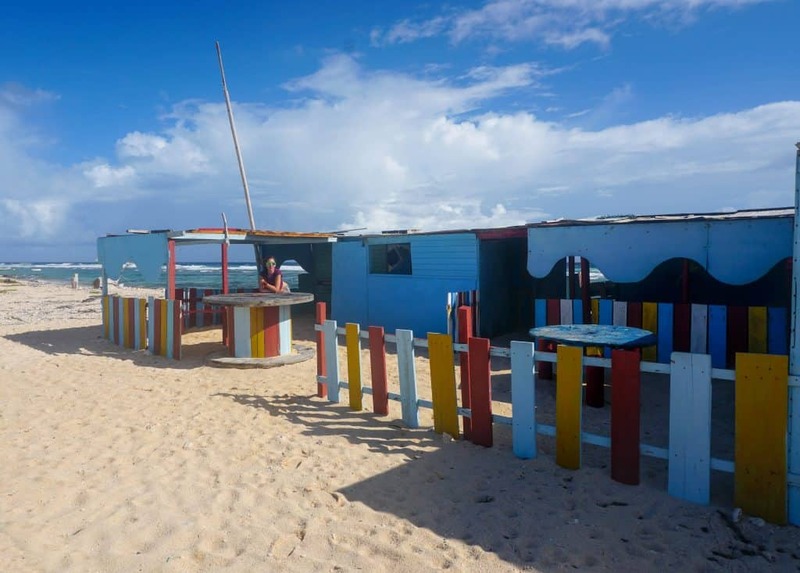 On the northeastern coast of Aruba, we found beautiful deserted beaches dotted with abandoned bars and hangouts. Their vivid paint colors were starting to fade, but still conjured scenes of rowdy parties and customers sipping cocktails with a killer view. 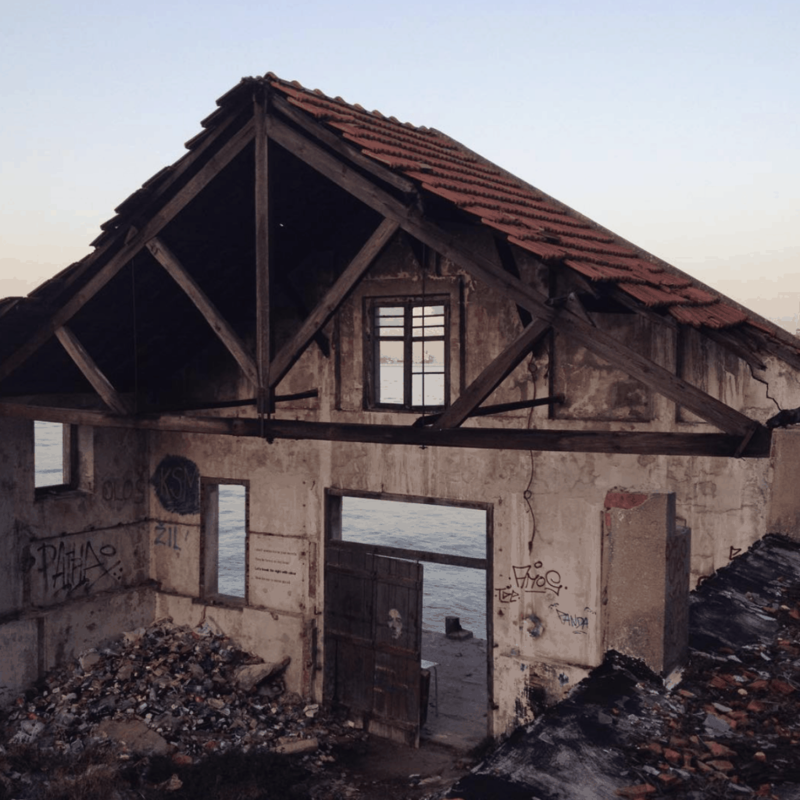 We loved exploring these abandoned beach havens. We spent time imagining what caused these once-cherished buildings to be left vacant for the sun, wind, and sand to reclaim. Walking through an abandoned hallway at the abandoned Monte Palace in Saõ Miguel. The atrium at the Abandoned Monte Palace in Saõ Miguel. When I visited the Azores in 2016, I found a few abandoned places near me. Most notably was the Monte Palace Hotel. Located on Saõ Miguel, Azores was a five-star hotel that opened (and closed) in 1989. Meant to bring tourists to the a place that made people say, where are the Azores, the hotel did not bring in the massive crowds it expected. 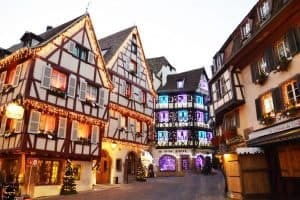 The high costs of operation and little to no tourists were further bungeled as hotel management outrageously hiked prices to try to keep the hotel afloat. A sample menu shows that a bowl of soup was $400. 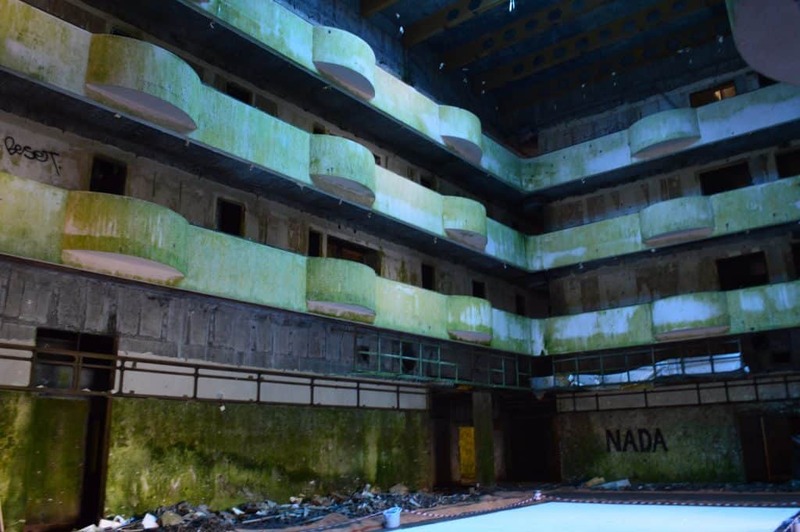 While this is not one of the abandoned places to explore near me, it may be near you on your next trip to the Azores! These hospital grounds are now popular walking areas for dog owners. 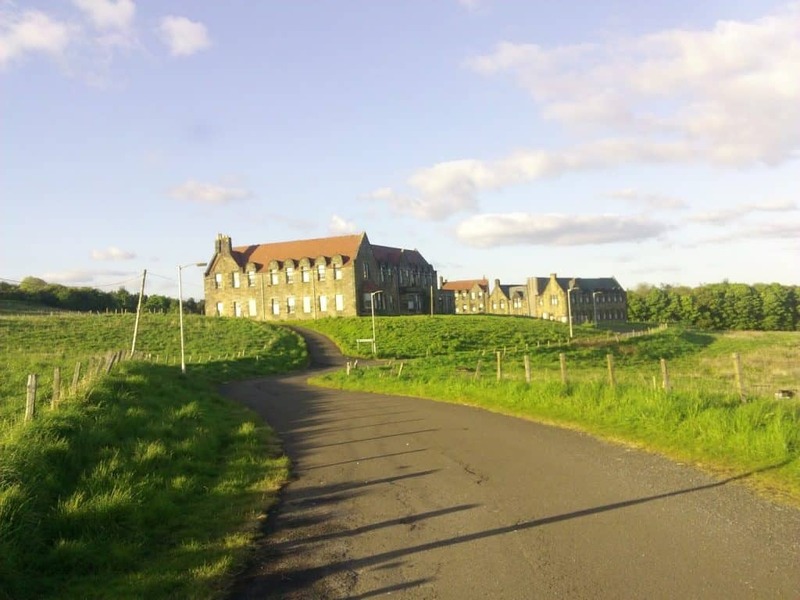 Bangour Village Hospital is located in West Lothian, Scotland and has been abandoned for almost 15 years now. 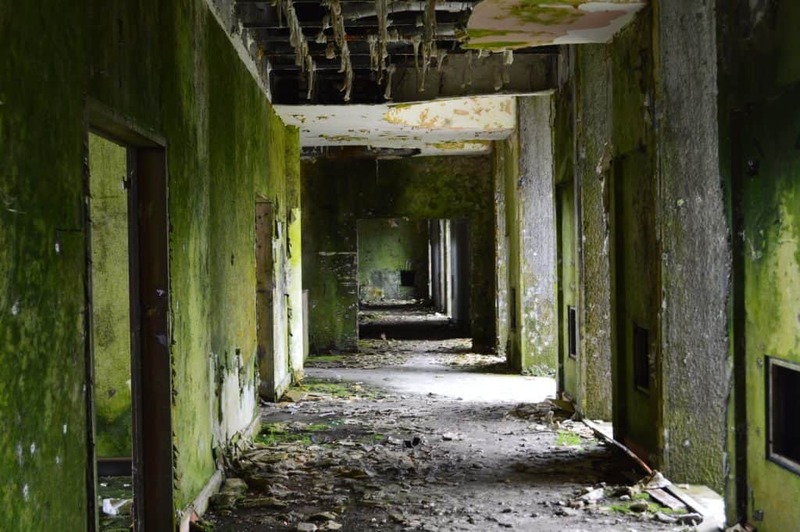 The hospital was originally built as a psychiatric hospital. It later opened for general medicine and housed soldiers during both World Wars. Now it is abandoned and people are free to walk the grounds during daylight hours. It’s a popular spot for dog walkers but the grounds have an eerie feel to them. Teresa from Brogan Abroad shares the final submission with information about a cursed men’s club in Ireland. The Hell Fire Club was originally built as a hunting lodge in the 18th century and later became a gentleman’s club where all sorts of debauchery, like heavy drinking, orgies, witchcraft rituals, and even sacrifices took place. Locals say that the building is cursed and legend has it that the men always kept a seat at the table for the Devil. It is said to be one of the most haunted in Ireland. Into haunted places? 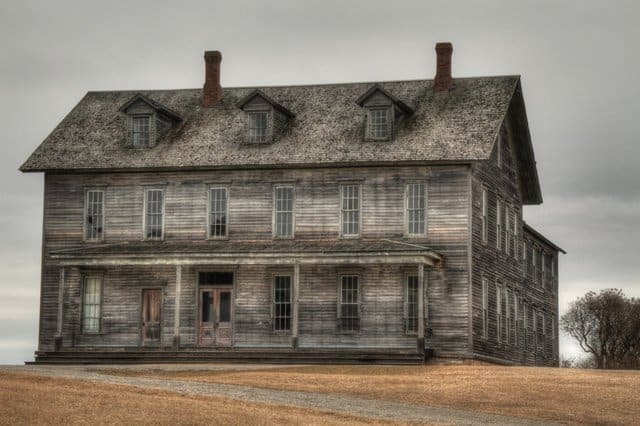 Read about my time living in a haunted house. 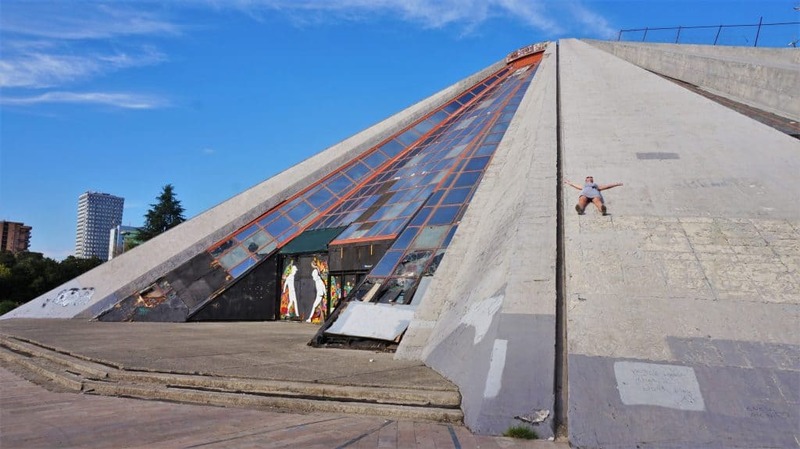 The pyramid in the centre of Tirana, Albania is one of the abandoned places near me. It was built to house a museum about the life of dictator Enva Hoxha. After the fall of communism, the museum was abandoned. It has since been used as a television studio and a nightclub. These days it’s empty and serves as a quirky tourist attraction. Local daredevils scale the steep sides and slide back down. 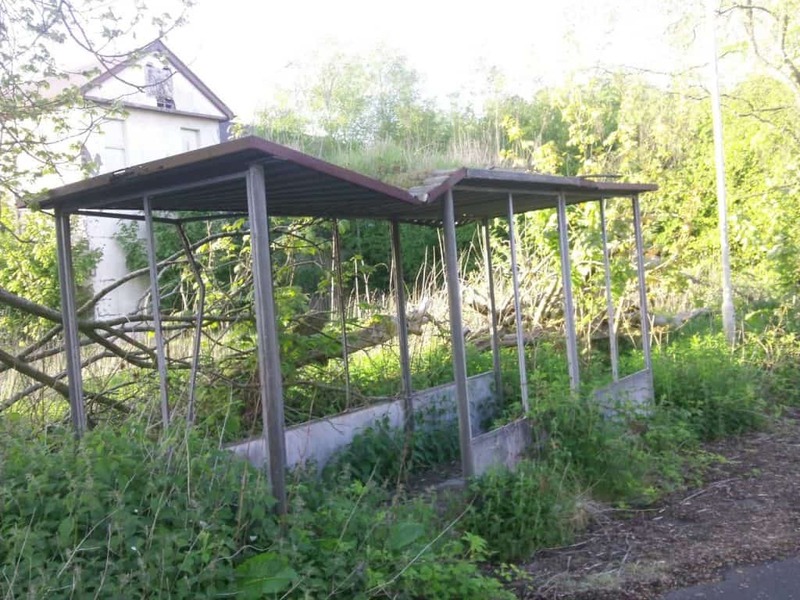 Mel from BRB Travel Blog brings us an an abandoned extraterrestrial shrine. 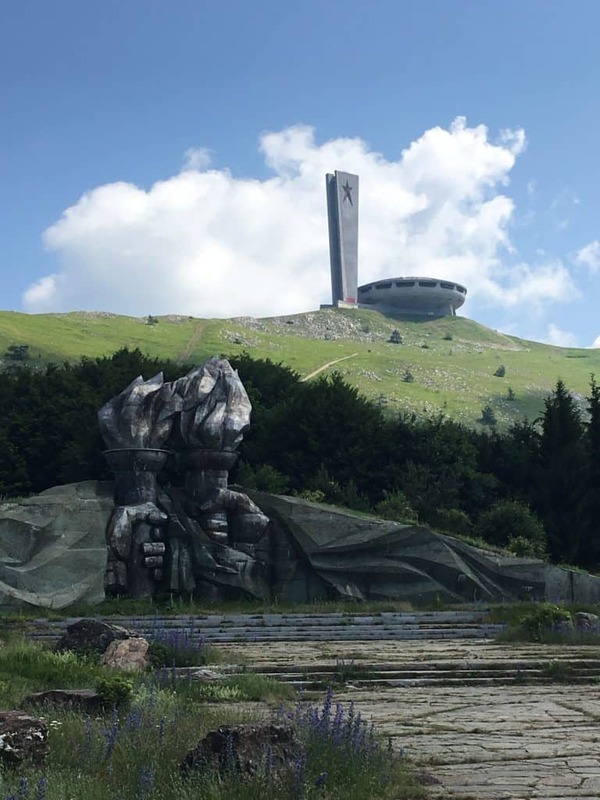 Lost in the middle of Bulgaria, in the centre of the Balkans mountains, lays a gigantic, abandoned UFO monument. Buzludzha was once the meeting point of the communist regime of the country in the in the 1970’s. The imposing brutalist architecture is now left to abandon with extreme decay on both the interior and the exterior of the building. Even the mountain road leading up to it is an abandoned place to explore. It is illegal to enter the building, but adventurous souls can go inside to see what is left of the decomposed murals of the communist party. Ingrid from Second-Half Travels shares the most interesting place thus far: an abandoned underwater prison! 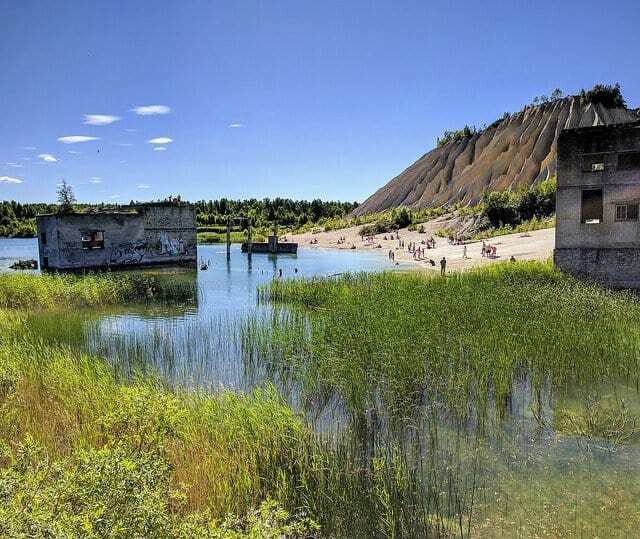 The ruins of an abandoned Soviet prison in Rummu, Estonia are submerged in the flooded quarry where convicts once labored. This surreal site has been transformed from a place of oppression and misery into a popular beach attraction, a testament to the resilient Estonian spirit. Lisbon is a hot destination with beautiful tiled buildings lining every street. That’s not the only art in the city. Heidi from FlyAwayU shares a little bit of history of a popular spot for street art. 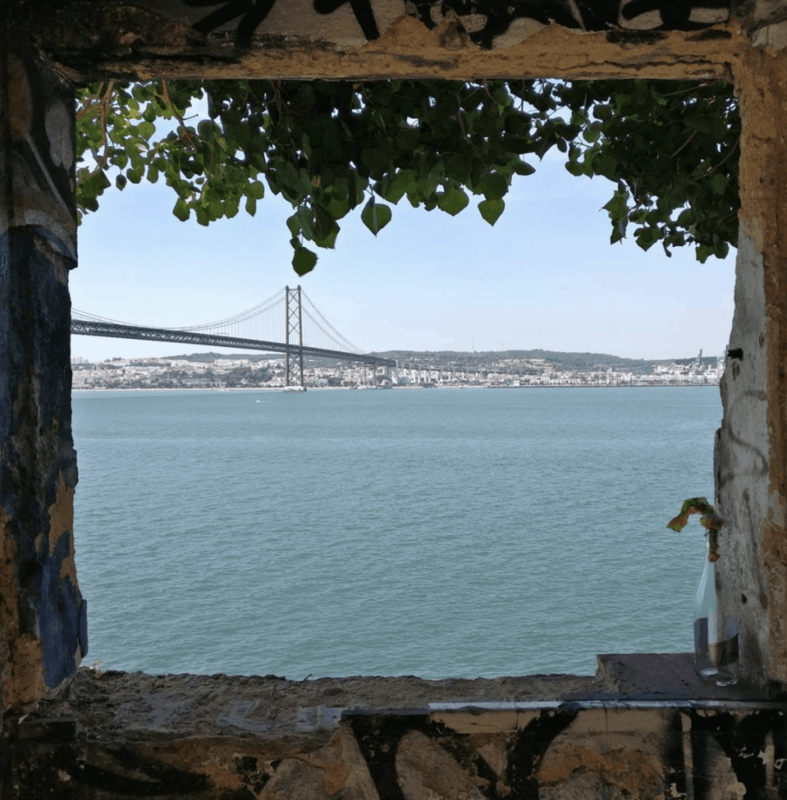 If you’re looking for some of the best street art in Lisbon, Portugal plus a little history and one of the best views of the bridge, then you want to venture over to Almada. 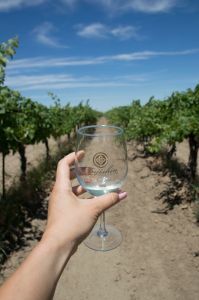 Quinta da Arealva began life as an 18th-century fort on the banks of the Tagus River but was converted to an old winery by the Southern Wine Company of Portugal. Today, abandoned due to a fire, it’s where the local young people hang out and paint the walls. 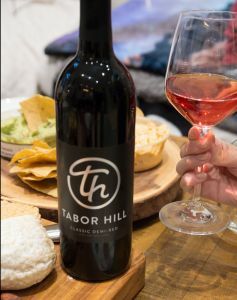 When finished exploring, enjoy a delicious Portuguese meal and glass of wine on the dock of Porto Final. 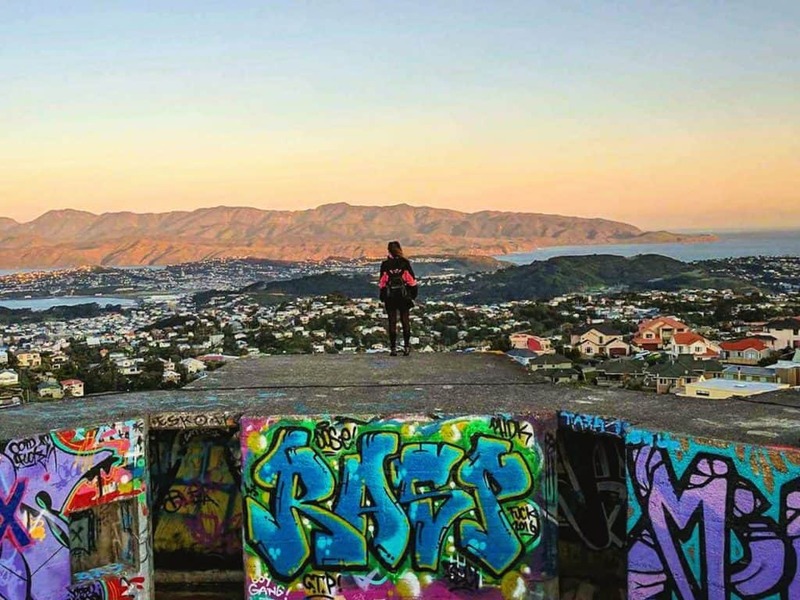 The view from Brooklyn Bunker in Wellington, NZ. Zero Dark Thirty painted an accurate picture when the special ops team abandoned a helicopter at Bin Laden’s bunker. Apparently, that is more common than you would expect. 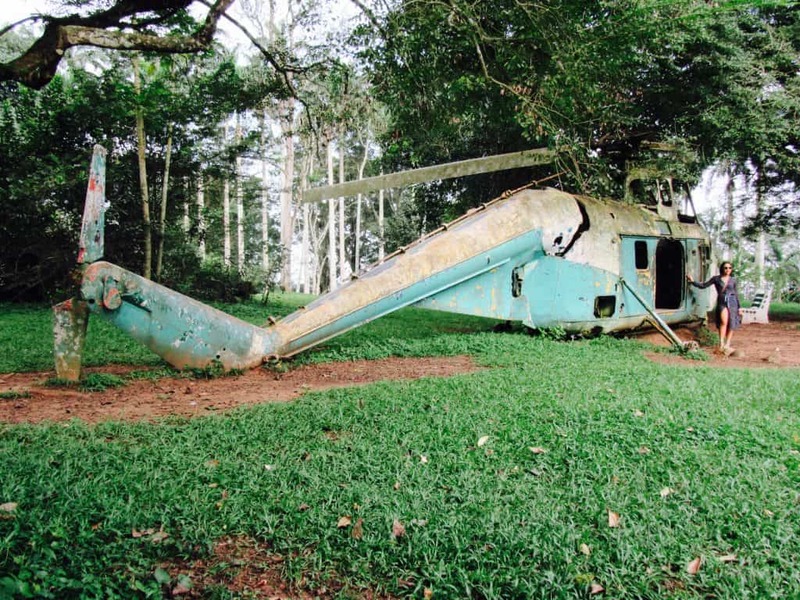 Jewels from Travel Jewels shares what she found at the Aburi Botanical Gardens in Ghana. Have you come across any abandoned places to explore? Share anything we’ve missed in the comments! Many thanks to all of the contributing bloggers for information and photos used in this post. Each blogger included his/her own photos unless otherwise credited. 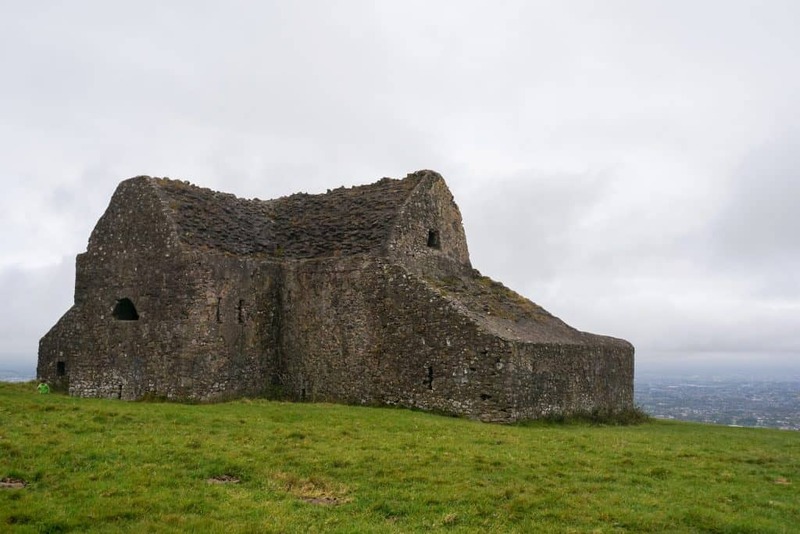 Hell Fire Club will be a very intriguing place to visit during our future trip to Ireland. I have never heard about it and it’s not in the popular travel books for sure. I like this place. I know of an abandoned church in a Russian village far away from big cities, in the middle on nowhere. I just need to find the photos of this place. This is a really interesting post and I love that you shared so many details. It’s very unique. The photos from the Azores gave me chills! Those abandoned places sometimes do that, don’t they? I’ve always been drawn to abandoned places. The UFO Monument is really interesting. And your picture of the house in Michigan gives me chills. This is an cool list and def. will have to refer back to it if I ever visit the places you listed. This is a cool collection of abandoned places! Thank you Hannah! Have you visited any of them?